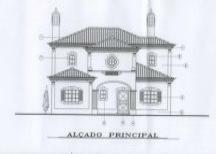 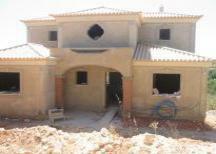 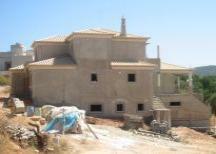 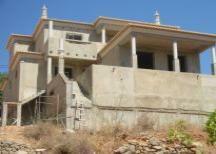 Project under Construction; This large luxury 4 bedroom villa, has magnificent country side and coast line views. 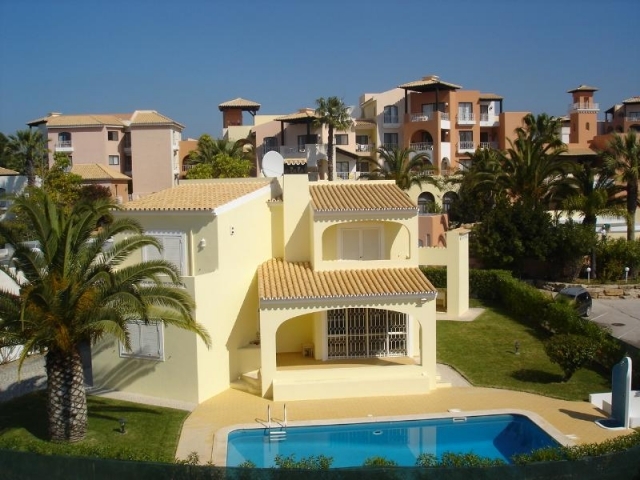 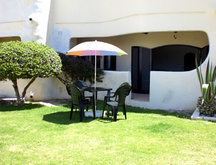 Set in the serenity of the popular 'Sitio dos Quartos' in Almancil, this villa has so much to offer. 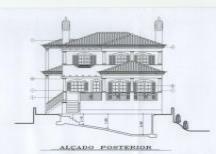 Please quote reference: a4m: 368 villa "Villa Poste"